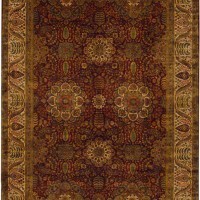 Traditional handwoven rugs from Stephen Miller Gallery of Menlo Park, California. Lustrous, densely packed mill-spun fiber is the Rolls Royce of wools with a softer feel than you ever thought possible. 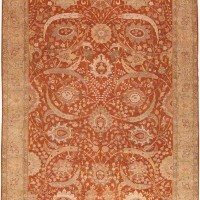 A Classical rug based on Mogul Period design, "Agra" combines bold movement with harmonious colors created with natural vegetable dyes. 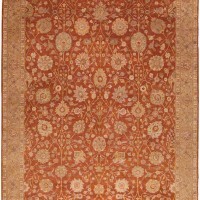 The ascending floral pattern and East-West symmetry is reminiscent of 16th Century India.